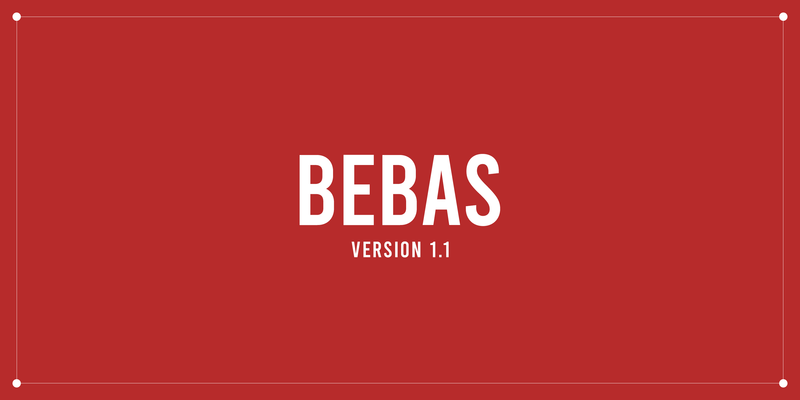 Bebas is a free display font for headline, caption, and titling designed by Ryoichi Tsunekawa. Even though Bebas (2005) has crazy spacing and bad curves and only has uppercase, many people used this font. Thank you very much for using, sharing it and giving me precious experience. Bebas (2005) is free font. You can use this font free of charge even for commercial purposes.